The round of 16 of the Champions League set the rhythm for a couple of teams, while the Europa League results were a bit harsh on some sides. 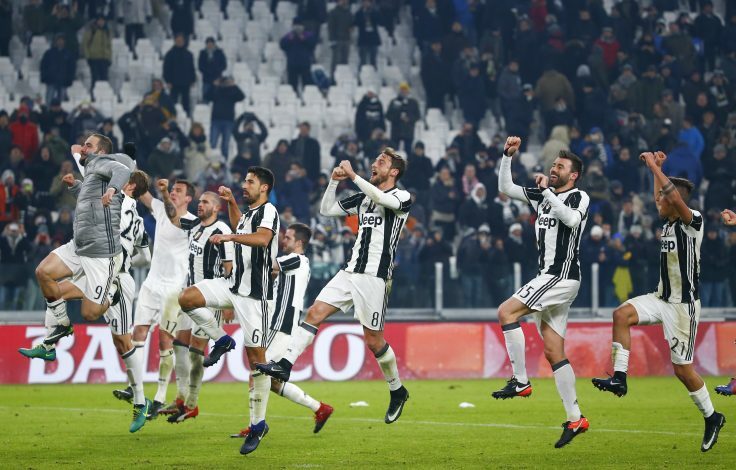 Italian giants Juventus eased their way to beat their Portuguese counterparts FC Porto, while the Premier League defenders – Leicester City – were defeated away from home at hands of an all confident Sevilla side. Manchester United, on the other hand, played slow as they already had their three goal advantage from the first leg, while the German side Schalke, just like United, progressed to the next round after playing a 1-1 draw against FC PAOK at home. The biggest shocker of the competition was the elimination of Fenerbahce, as the Turks failed to get past a stubborn FC Krasnodar defence and were handed a 2-1 defeat on aggregate. Last but not the least, Real Madrid were finally beaten since the turn of the year in La Liga however, they maintained their one-point lead, but now has only one game in hand. The Old Lady came into the fixture as the favorite contenders and they did maintain their stature. Midway through the first half, Porto’s 24-year-old left-back Alex Telles was given his marching orders as he was given two yellow cards in less than two minutes. However, the Dragões managed to hold the Italians in the first half, but their numeric disadvantage was made to pay when two Juventus’ substitutes found the net to give their side a comfortable cushion. Allegri’s side were made to wait until 72nd minute when Marko Pjaca scored his first ever goal in back and white stripes and just two minutes later, fellow substitute – Dani Alves – doubled their lead. The scoreline could have been a bit different as Juventus were testing the patience of Porto and it was Dybala who came close to scoring, and his shot – from the edge of the box – did beat Casillas but hit the frame of the post. 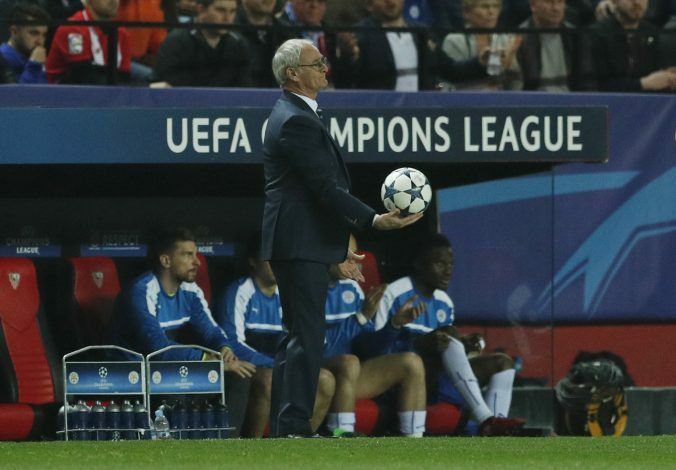 That was it for the Old Lady and the Italian have a great advantage going into the second leg. Leicester City’s poor form in the Premier League was supposed to be a great advantage for Sevilla and they did manage to get the better of Foxes, but at an expense of an all-important away goal. Ranieri made 10 whopping changes in the squad that faced Millwall last weekend, but were still unable to get a fair result, although, an away goal is as fair as they come. In as early as 14th minute, Wes Morgan tripped Correa down in the box and referee was spot on to give the penalty, however, Kasper Schmeichel managed to keep Sevilla out from the post. The hosts were finally able to get the breakthrough as a towering header from Sarabia in the 25th minute found its way into the back of the net, and just 17 minutes after the restart Correa found the net calmly after Stevan Jovetic did all the dirty work. Then it was Leicester’s time to react and boy they did after Danny Drinkwater’s well-worked pass found Jamie Vardy in the penalty area and the 30-year-old finished the ball in style to give his side an invaluable away goal advantage. The Old Trafford outfit were coming on the back of a comfortable 3-0 win in the first leg of the competition and were expected to play a bit of a defensive game. They started the game on a similar note and were allowing the host all the possession to enjoy, but their defence was resolute and was tough to break. As early in the 17th minute, Manchester United scored the opening goal of the game when Juan Mata’s perfectly weighed cross was flicked into the back of the net by Henrikh Mkhitaryan and that was the only noteworthy move from the Devils. 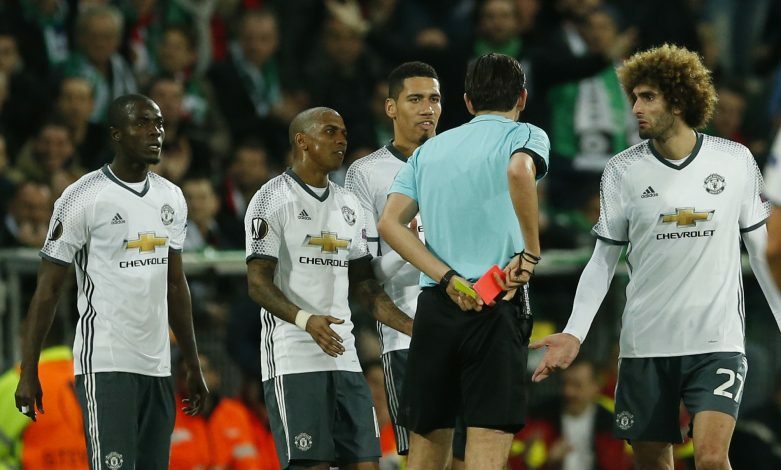 They, however, received a shocker as Eric Bailly was sent off in the second half of the game and will now miss the next Europa League fixture. A sudden upset in the midst of the title charge! Real Madrid were defeated for the first time in La Liga this year and even though they maintained their one point lead, they now have only one game in hand. As early as in 4th minute, the former West Ham loanee – Simeone Zaza – converted Munir’s left footed cross into the back of the net with an exemplary finish which brought his tally to two goals in two games. 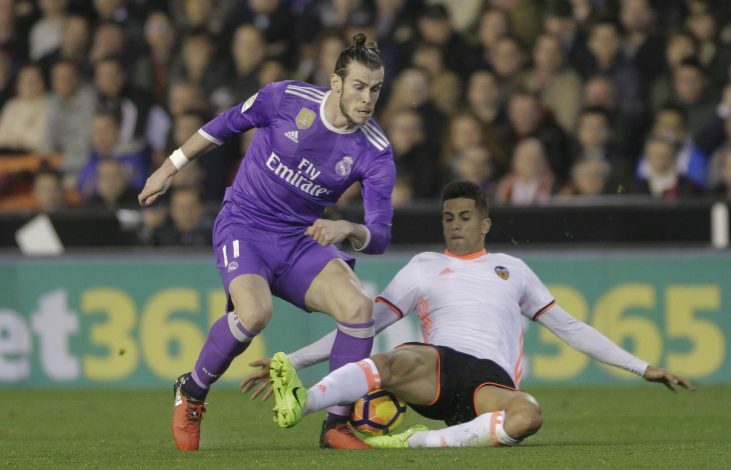 Just five minutes later, Valencia built onto a counter when Raphael Varane lost the possession in the middle of the park and Fabián Orellana managed to glide the ball between Navas’ legs to double the cushion. The Galacticos managed to pull one back in the 44th minute when Ronaldo’s towering header went past Diego Alves and the skipper on the night almost managed the second in quick succession, but his shot – from distance flew narrowly wide. There were some hefty penalty calls in the game from both the sides, but the referee waved his head off and the scoreline remained 2-1 in favour of the host.